McLeroy’s appointment in trouble in the Texas lege? Another casualty of my real life crises, trying to keep readers informed about education policy in Texas has suffered here in the Bathtub. My apologies. The good news is that Don McLeroy’s attempts to eviscerate public school curricula have gotten some attention in the Texas Lege (as Molly Ivins called it). Gov. Rick Perry appointed McLeroy to a full term as chair of the State Board of Education (SBOE), but that appointment needs approval by the Texas Senate. The hearing (if you can call it that) was scheduled for yesterday, and when it actually occurred it became obvious that the senators noticed McLeroy is a one-man wrecking crew, apparently drunk, and loose in the state’s china cabinet. Will there be more good news, that the Senate can rein in McLeroy? Steve Schafersman, president of Texas Citizens for Science, has a very complete story on the events at his blog at the Houston Chronicle site, Evosphere. Steve’s piece includes links to several other writings that fully describe the troubled waters that have become the SBOE. Schafersman points to an article in the Austin American-Statesman by Kate Alexander, which suggests there’s a chance that McLeroy’s nomination might actually be rejected. The Lege leans so far to the right that the right shoulders of their suit coats are scraped by the pavement, but even the legislators understand that snubbing the economists of Texas A&M and every Spanish-speaking Texan is something your mother would not approve of, and shouldn’t be the normal business of an official state agency like the SBOE. (Austin American-Statesman — another of the great daily newspapers in America, still doing outstanding reporting despite staff cutbacks). Legislators are rightly concerned about the simple incompetence SBOE demonstrates on every subject, not just science, and the general atmosphere of unnecessary bickering McLeroy has fostered. In the latest, but mostly unreported move, SBOE stopped the review of social studies standards by experts and expert teachers in Texas. Among the chief complaints is that the economics team recommended calling capitalism “capitalism.” McLeroy is unhappy with using the appropriate term to describe America’s economic system. Is it possible to get much more divorced from reality than that, and still keep one’s driving and hunting licenses? Alexander writes: “Shapleigh said there is a perception that McLeroy is using the chairmanship of the State Board of Education as a bully pulpit for promoting his religious point-of-view and pushing it into the public arena.” McLeroy disingenuously denies this, claiming the fight is over different “educational philosophies,” and “that is the source of the controversy, not his religious views.” While that may be true of some actions, such as forcing a traditional English Language Arts curriculum unwanted by ELA professionals on the state and illegally throwing out a mathematics textbook, in most cases the Fundamentalist Protestant Christian religious beliefs of McLeroy and his six cronies on the State Board were definitely behind their actions. These include the adoption of flawed, damaged science standards, the explicit attacks on evolution, the fossil record, and ancient geological ages of the Earth and universe, adoption of a flawed and inadequate Bible curriculum that will permit unscholarly and unscientific Bible instruction, and the frequent threats to publishers–which is a form of extortion that publishers come to expect–to reject their textbooks if they don’t contain sufficient anti-scientific information against evolution and in favor of Intelligent Design Creationism. McLeroy tried to censor textbooks previously in 2003 by threatening publishers, but failed. What happens if the Senate rejects Perry’s nomination of McLeroy? McLeroy would remain a member of SBOE. Who, or whether, Perry would appoint to replace McLeroy has not been discussed. Do any of the current members have the respect of a majority of the board, enough to do the job? Is anyone on the board capable of administering the group when religious fanatics appear so hell bent on shattering foundations of public education? Don’t get hopes up. Rejecting McLeroy’s nomination might be the rational thing to do, but it might push Perry to even deeper acts of irrationality in appointing a new chair, difficult though it may be to imagine that. 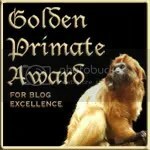 Watch The Texas Observer’s blog, Floor Pass. It could be good. 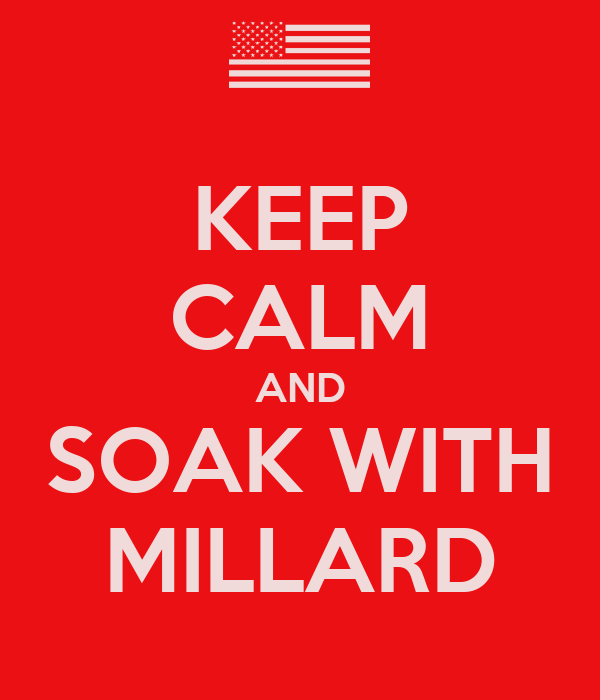 You are currently browsing the Millard Fillmore's Bathtub blog archives for the day Thursday, April 23rd, 2009.